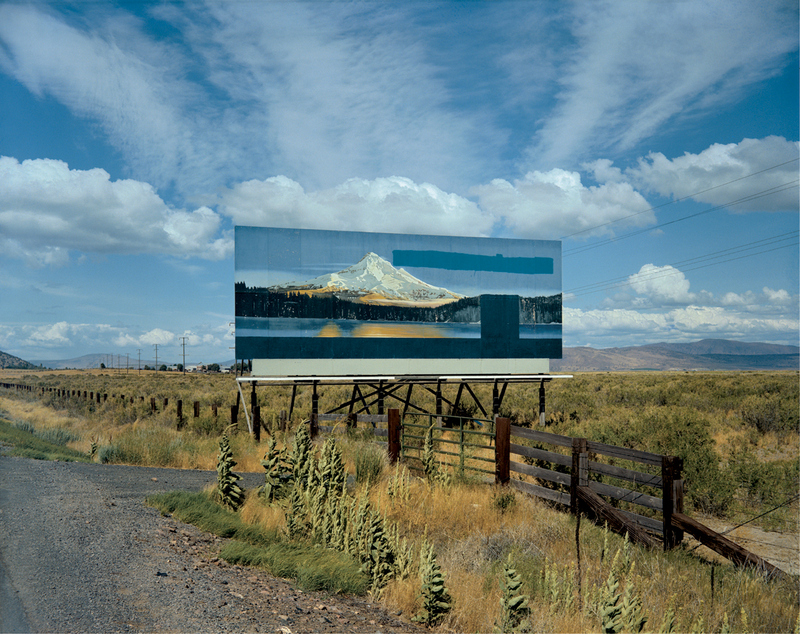 Stephen Shore was one of the fathers of color photography and pioneers of contemporary style. His photographic career began at the young age of fourteen, when Edward Steichen, then curator of the Museum of Modern Art, purchased three of his photographs to add to the museum’s collection. Over the course of his lifetime, Shore became widely known for his photographs of the American landscape in places such as the small town of Amarillo, Texas. His images tend to be “deadpan” photographs, which by definition possess a lack of visual drama and place emphasis on the subject, instead of the photographer’s preconceived message. 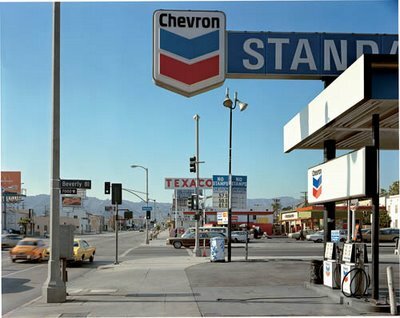 Shore translated the American vernacular into imagery, depicting diners, small town streets, and gas stations. 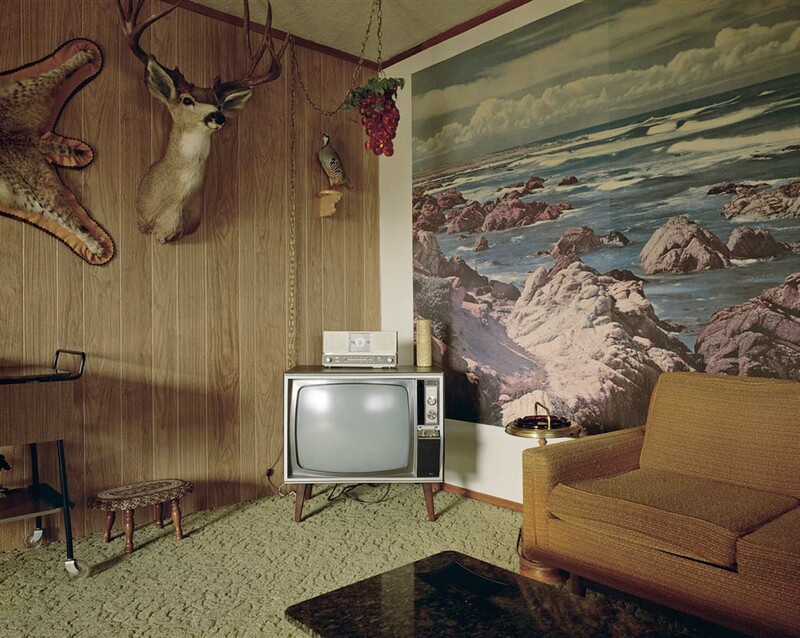 This entry was posted in Uncategorized and tagged Stephen Shore by jordieoetken. Bookmark the permalink.